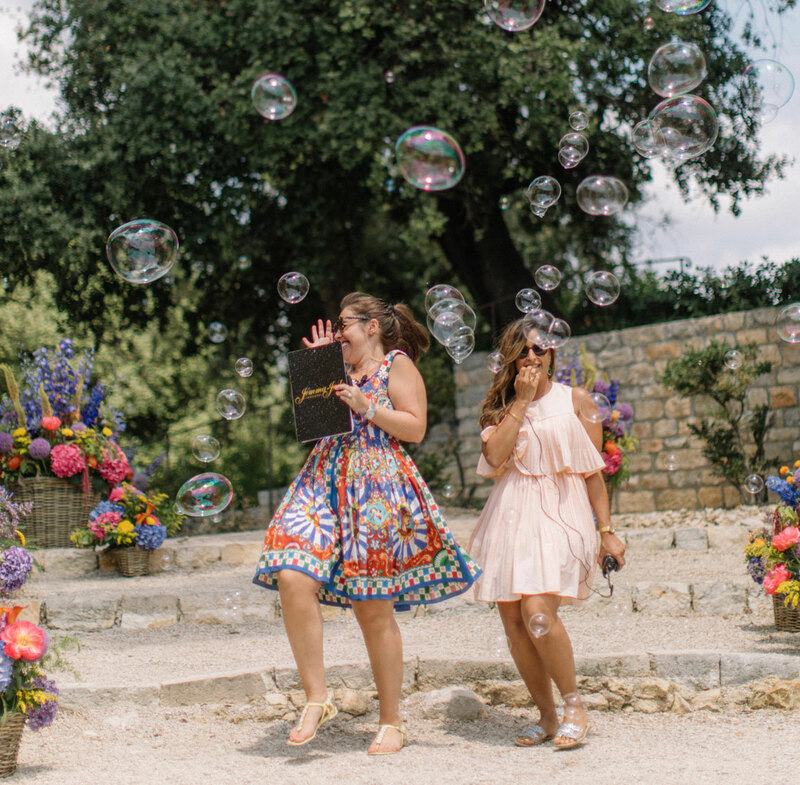 Based in Central London and operating worldwide, we’re a boutique luxury wedding and event planning company specialising in unique experiences and spectacular celebrations. We understand the key ingredients of a fabulous party, and we love bringing them together in new and exciting ways. 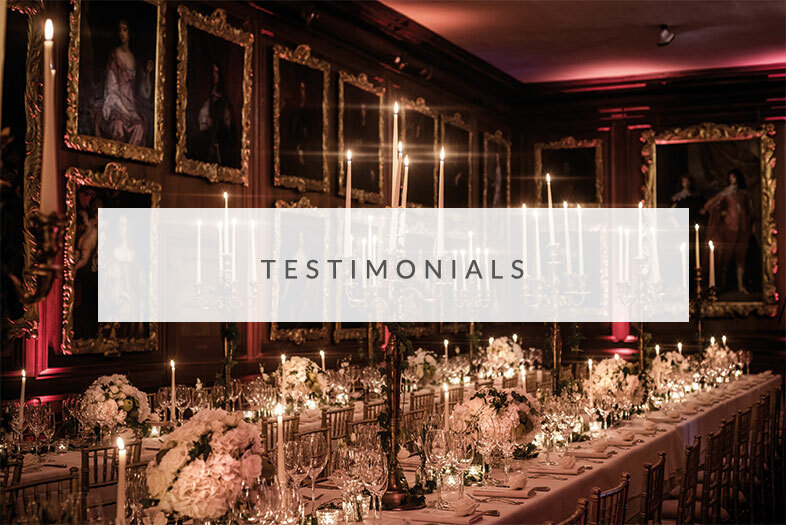 From beautiful décor and delicious food to prestigious venues and show-stopping entertainment, we work with an exclusive, handpicked selection of talented industry specialists. At the heart of everything we do is an unwavering commitment to attentive, personal service. We consider each event a collaboration, pairing our professional expertise with your innate, individual style. 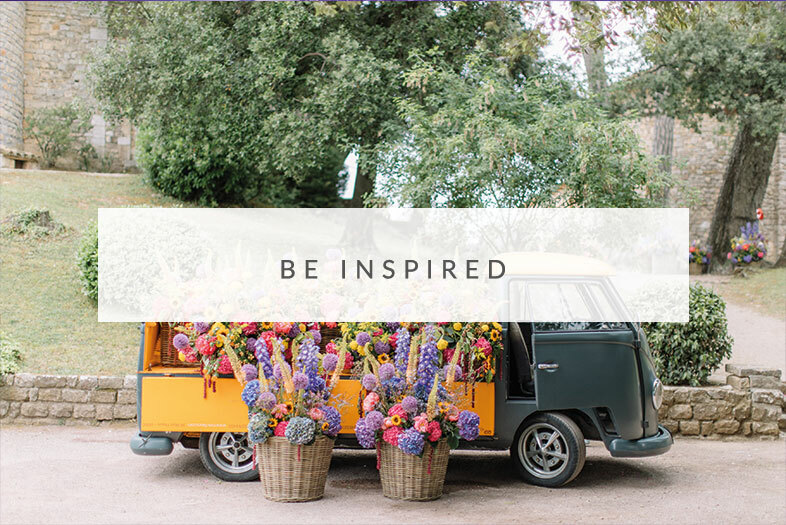 Working closely with you throughout the planning process, we channel inspiration and ideas in unexpected ways, ultimately creating magnificent, experiential events that surpass expectation and stay with you forever. Our founder, Jemma-Jade William, is personally involved in every event and the driving force behind our distinctive approach. Known for her vibrant personality, vivid imagination and discreet demeanour, she has an unbridled passion for parties and an incredible eye for detail. 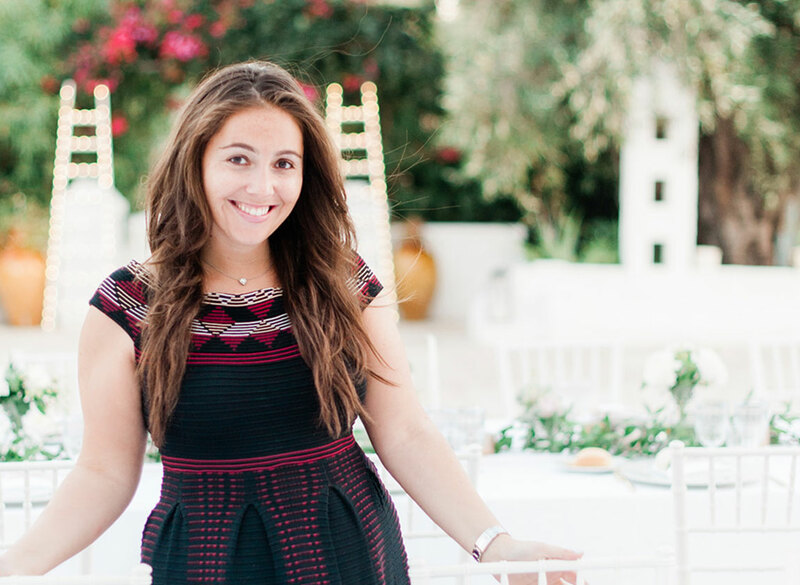 With more than a decade of experience organising global events, Jemma-Jade launched Jemma-Jade Events in 2014. Since then, JJE has gone on to create countless memorable moments for stylish, discerning clients who love to party.